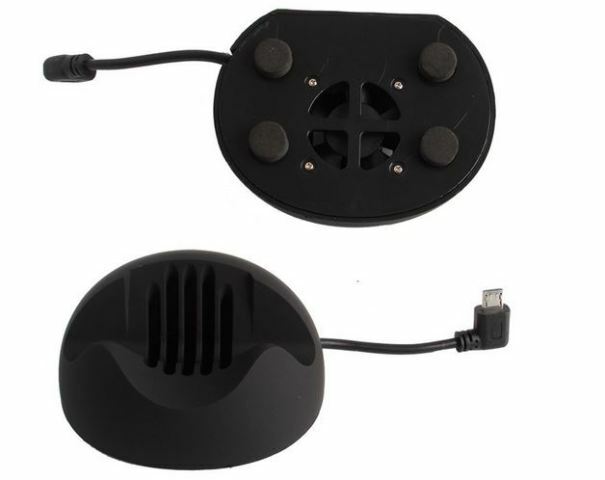 Today we want to present an interesting mini PC Stick, interesting because it is sold together with cooling base equipped with three USB ports. 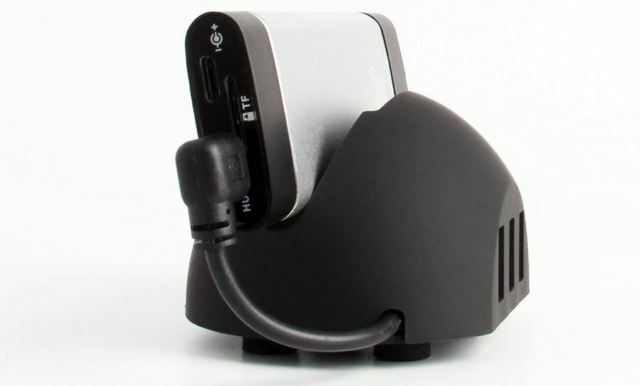 Nearjoy NJ01 mini PC is equipped with an Intel Atom Bay Trail Z3735F processor and has an additional multifunctional base equipped with a fan for cooling NJ01 mini PC and three USB ports. The Nearjoy NJ01 is the typical Windows mini PC including 64bit SoC Intel Atom Bay Trail Z3735F Quad Core processor with 2GB of RAM, 32GB/64GB eMMC memory storage, WiFi b / g / n and Bluetooth 4.0. 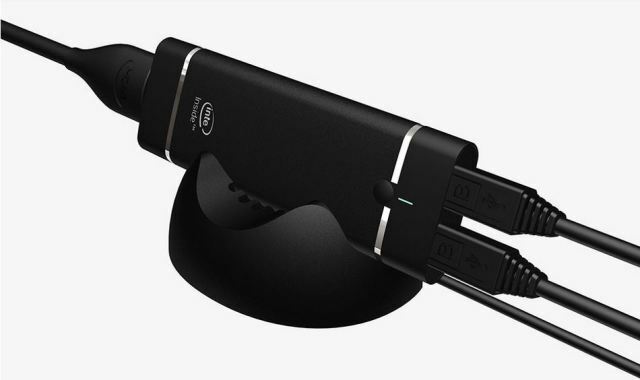 In terms of connectivity we see that includes a microUSB port for power, female HDMI, microSD card reader and a microUSB port that you can use to connect the multifunction base. 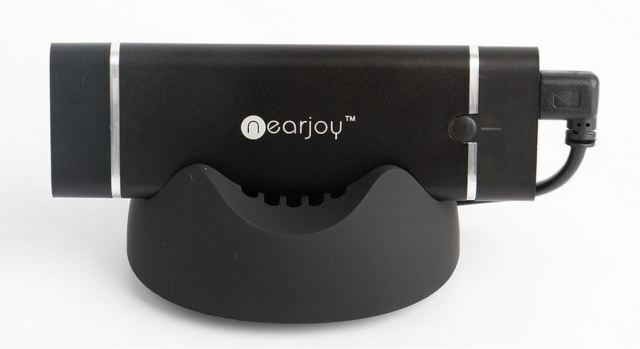 The Nearjoy NJ01 mini PC Stick also includes a power button. The NJ01 runs on Windows 8.1 (Activated version) with Bing. The Nearjoy NJ01 mini PC Stick is available on Aliexpress.com at a price of $89.77 and up.